We provide building repairs, maintenance and cleaning solutions for your high up and hard to reach places in East Anglia; domestic or commercial. Anglian High Access is a company which offers a unique, all-in-one service of a qualified and experienced tradesman as well as a scaffold tower or cherry picker for hire. Our speciality is taking care of any job at 1st floor level and above, gaining difficult access with ease using our tailored scaffold tower (9.5m) and lift equipment (12.5m). 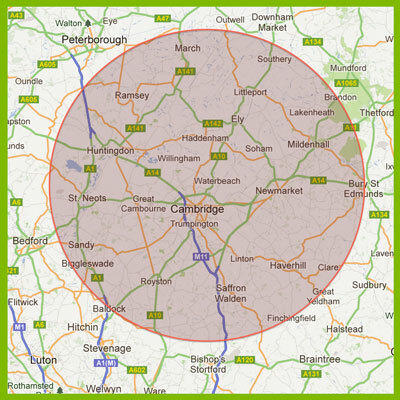 We cover an area of approximately 25 miles around Cambridge, reaching to Peterborough, Bury St.Edmunds, Ely, Haverhill, Newmarket, Saffron Walden, Huntingdon, St.Ives, St.Neots, Papworth, Royston, Sandy, Biggleswade and Baldock.